After various cyberattacks in some big companies in 2017, more and more information systems departments undertake actions so as to minimise risks and prevent all kinds of cyberattacks. 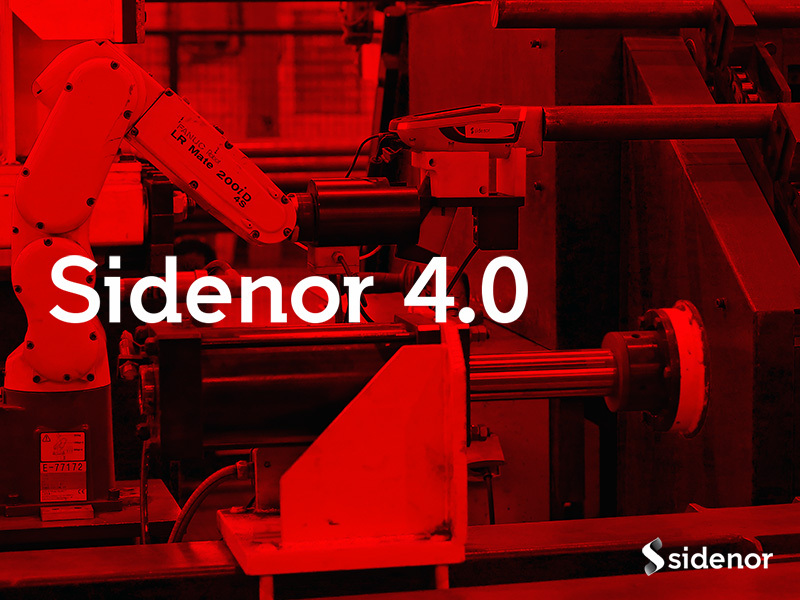 For the Company, which is currently undergoing a digitalisation process, Sidenor 4.0, cybersecurity is a major pillar, in which it invests a high quantity of resources. A great boost has been given in 2018, thanks to the growing awareness among institutions, whereby Sidenor is one of the companies which have been selected by the Basque government in order to obtain support of different kinds for achieving the cybersecurity plan. The network of Basauri Works and the systems network were modernised in August. Over the next quarter, the network segmentation and securitization project will start: it includes the implementation of various firewalls, the creation of filtering rules among subnets and the segmentation of existing networks, so that one of them might be isolated from the others in order to mitigate the spread of possible attacks.